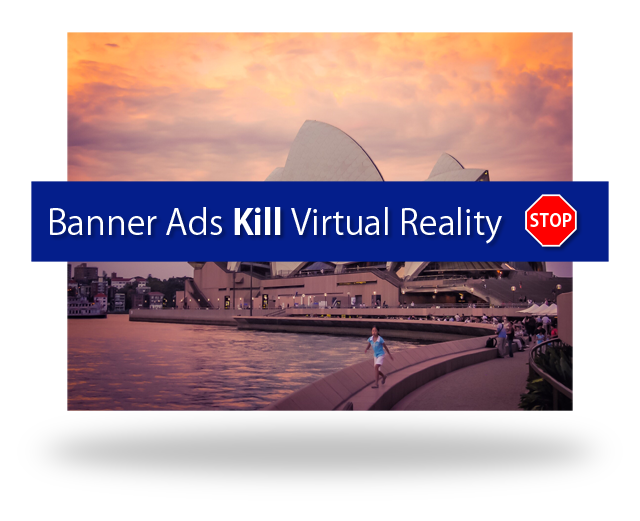 Virtual Reality is a whole new channel that presents a new opportunity for Advertisers and Brands to engage with consumers. Beyond simply measuring ad views and click through rates the opportunity VR affords provides brands with the ability to measure and analyse user behaviour and engagement on an entirely new level. VRtize are blazing a trail by providing developers, publishers, brands and advertisers with Analytics tools designed specifically for this entirely unique medium.